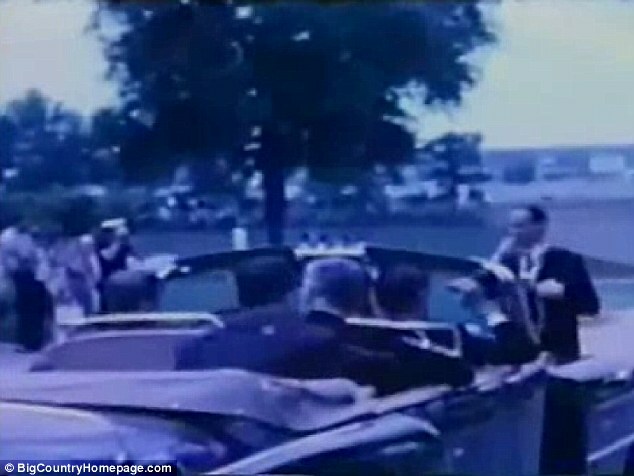 A school project centered around the assassination of President John F. Kennedy has unearthed a previously unseen video - a re-enactment of one of America's most historic moments. 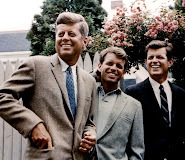 Seventh-grader Alyssa Leverton immersed herself in all things JFK for a school project about his death and the conspiracy theories that followed. The report was so well done that it was featured at a state competition, a feather in the cap of Miss Leverton's principal Mike Merrell, who boasted about the comprehensive assignment to anyone who would listen. 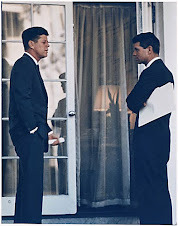 Bobby and Jan Lemons were no different, but they had something to add to the conversation - the only full-color video of a subsequent investigation into Kennedy's death. KTAB News reported that the video had been sitting in a kitchen cupboard in the Lemons' Big Country, Texas, home for decades. 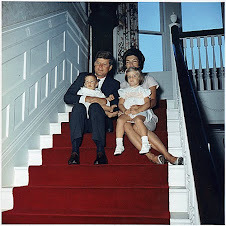 They said that they were a young couple when they visited Dallas in 1964 - months after Kennedy's death. 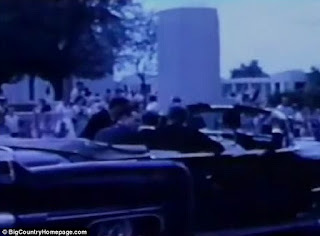 As they arrived at the fateful roadway in Dealey Plaza, they found federal officials conducting a reconstruction of the murder. 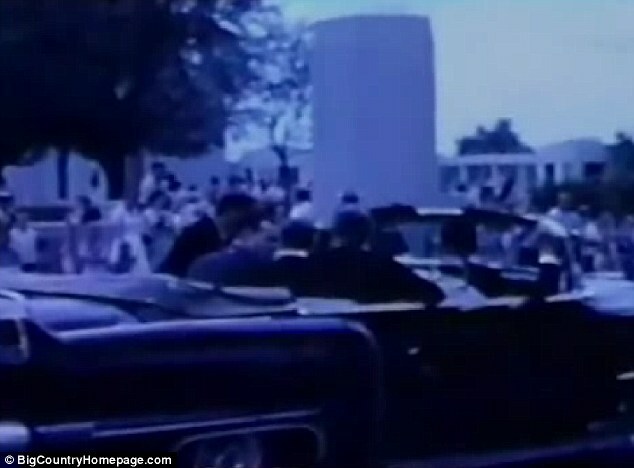 Mr Lemons took out his camera and began filming as they witnessed an agent posing as Kennedy, with markings showing where the president had been shot. It's the only known color video of the investigation. 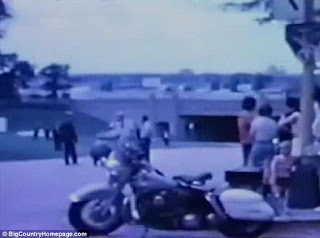 Until they showed the video to Mr Merrell, the couple believed that what they had was of little significance. 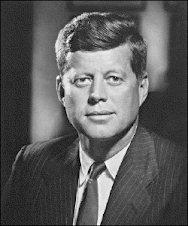 They have since donated the video to the Sixth Floor Museum in Dallas, which is located in the book depository from which Lee Harvey Oswald fired the fatal shots on Kennedy.